Rose Mary, an Occupational Therapist since 1987, is experienced with pre-term infants, early intervention, school therapy, and home health. These games are for children 3 years old, 4 years old, and up. 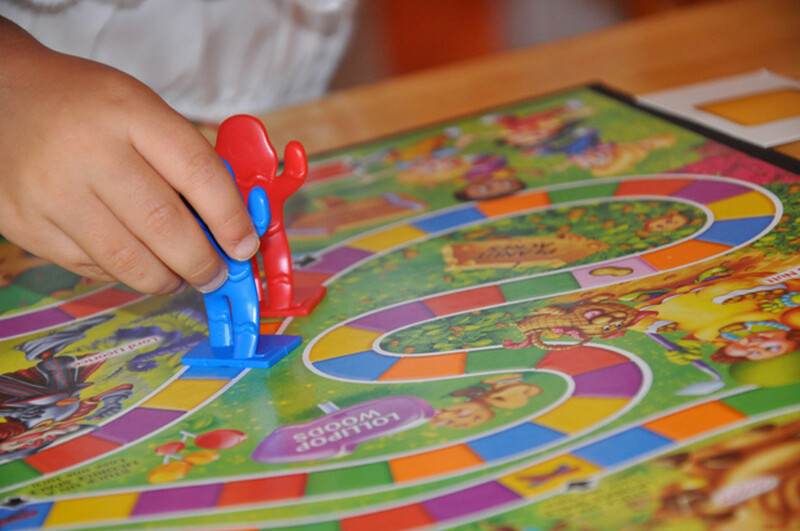 I previously reviewed board games like Candyland, and card and dice games like Uno for this age group. 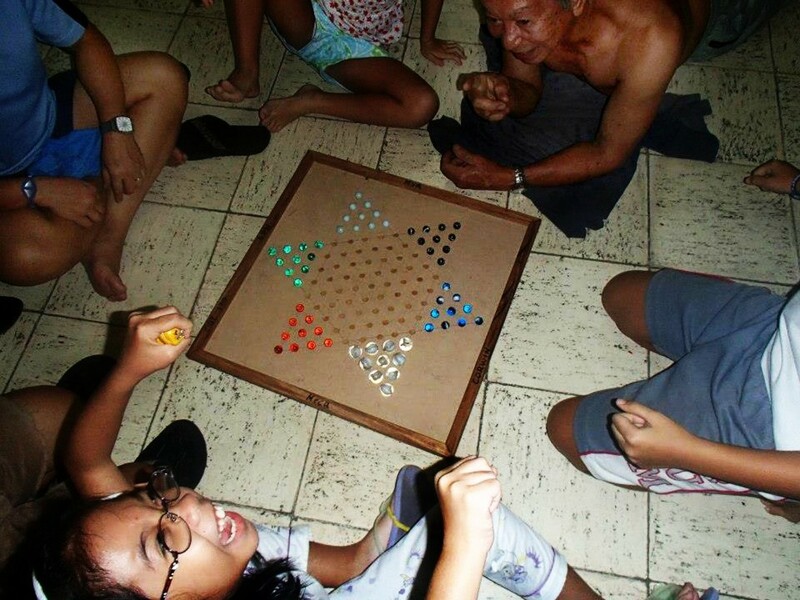 The games in this article are more centered on dexterity and coordination and a different kind of strategy compared to board games. Number of Players: For 2 to 4 players. Would also work well for individual play. 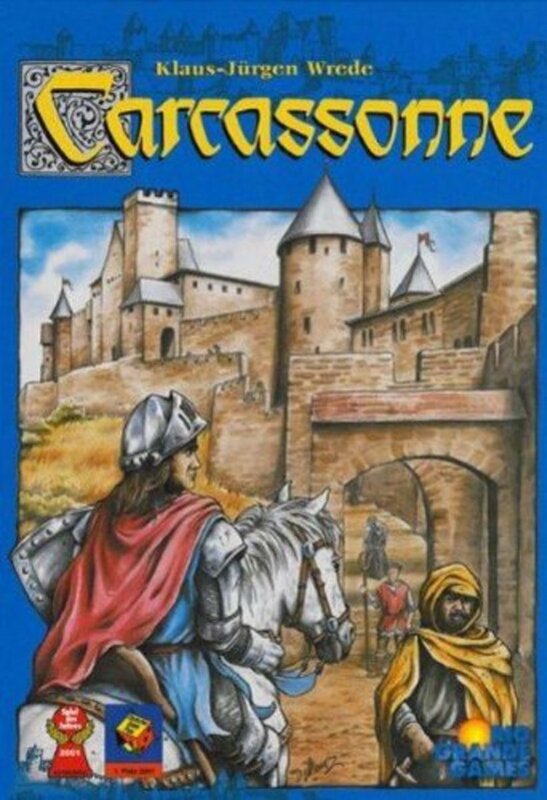 Brief Overview: Classic game, almost 50 years old. Build yourself a bug. Players select Cootie parts according to a roll of the dice. First player to complete their Cootie wins. 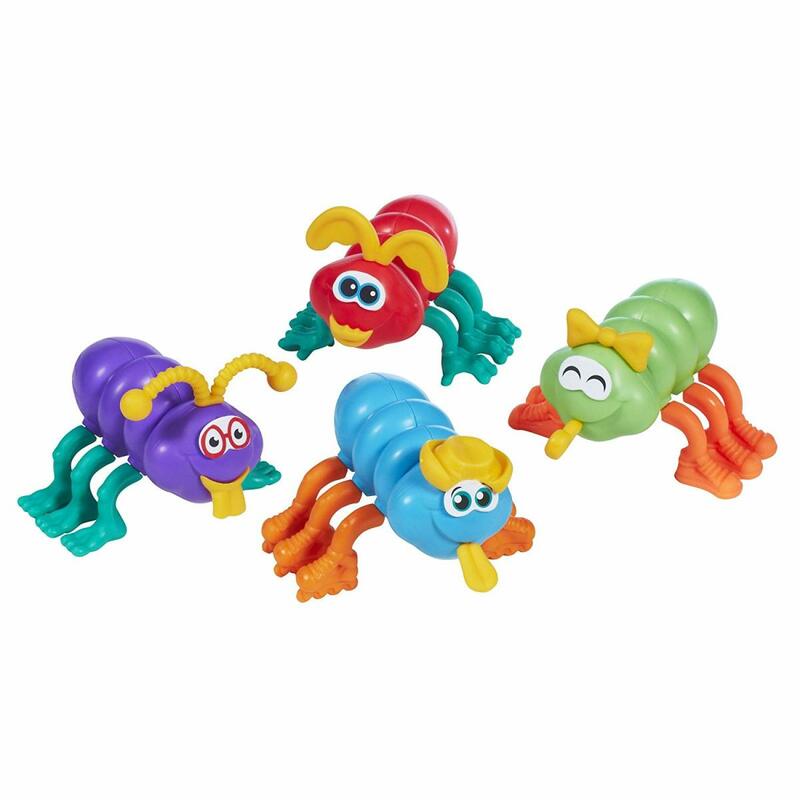 Cooties will vary each player or game. Small parts require supervision of young children, who may also need help in placing the smallest features on their Cootie. Amazon Customer Rating: 3.3 of 5 stars from 398 reviews. Comments include: Updated Cootie parts are not as interesting as previous versions. Small facial parts are too difficult for 3 year olds. Many favorable comments. Skills: Understanding of relationship between the number on the dice and which Cootie part it corresponds to. Fine motor manipulation and coordination to handle dice and to attach Cootie parts. Versions: Updated current version has some parts such as the eyes paired not separate. Miniature versions and key chains available. Modifications: Let youngest children or children with fine motor difficulty play with and assemble Cooties without dice or competition. Brief Overview: Ducks rotate in their “pond”. Players take turns selecting ducks from the pond. They must determine if the shape and color on the bottom of the duck matches their duck pad. Amazon Customer Rating: 3.3 of 5 stars from 58 reviewers. Complaints are primarily that the game does not repackage well back into the box. Also that the game is loud and annoying, though the newest version is quieter. One parent found that with the older version, one battery controlled the movement and the other controlled the quacking. Skills: Color and shape recognition and matching. Picking up and replacing ducks from a moving track. Versions: Latest version is quieter. Also Sesame Street version. 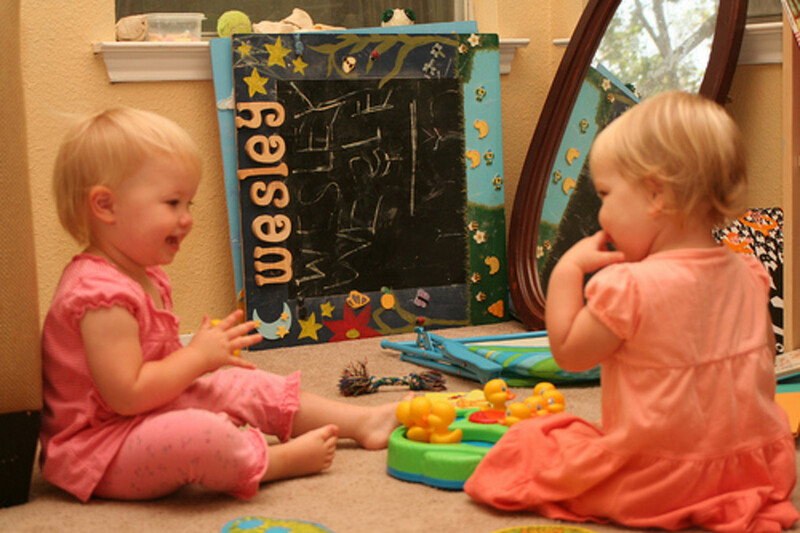 Modifications: Children could practice color and shape matching without using the motorized track. Number of Players: For 1 or more players. 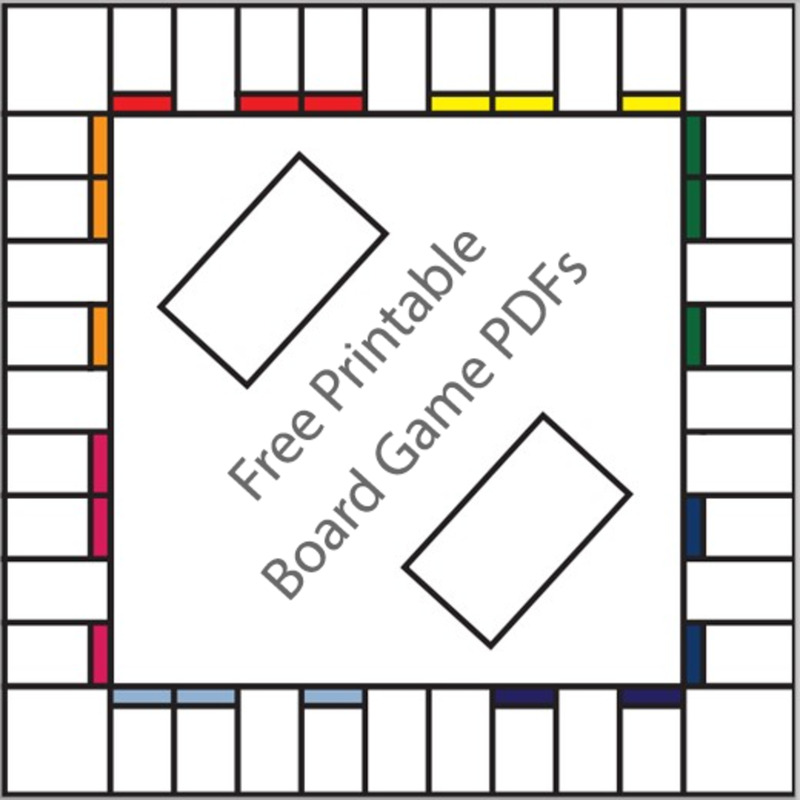 Brief Overview: Players toss bean bags at the board which has circle cutouts. Points scored may vary according to which hole a bean bag passes through. Amazon Customer Rating: There are many designs and versions for bean bag toss, and ratings are specific to each. 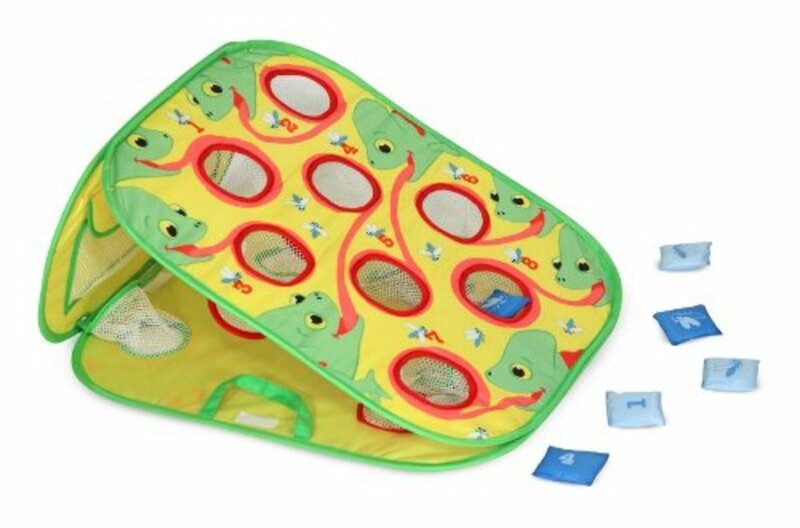 The Melissa and Doug Chameleon Toss Game has 3.9 stars of 5, from 300 raters. Skills: Aiming bean bags toward target holes and throwing bags. Versions: Pirate Ship, Jungle Animals, Tropical Fish, Baseball, others. Modifications: Young children can stand as close as necessary to target. Number of Players: 2 to 4 players. 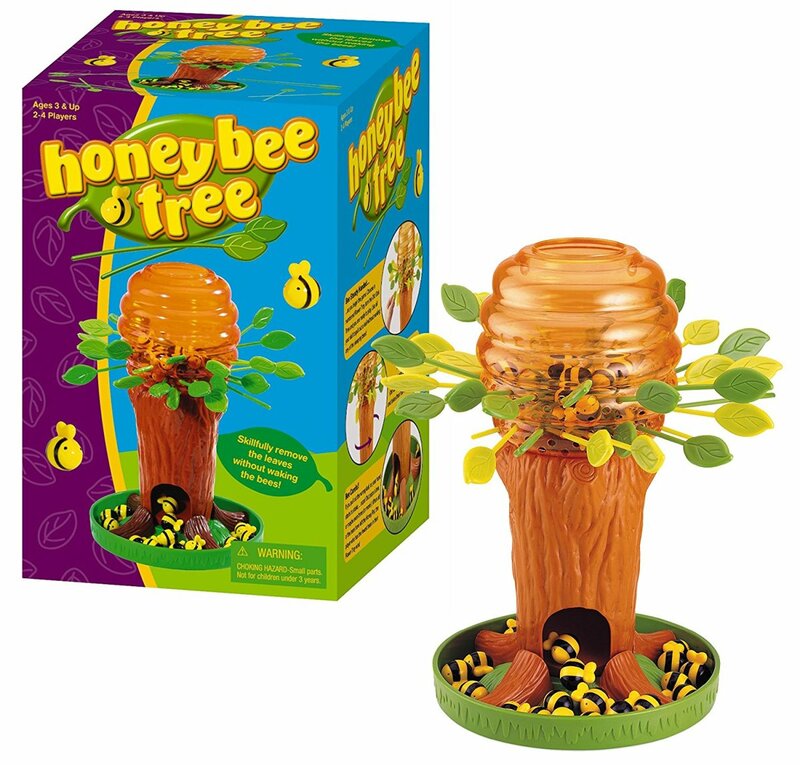 Brief Overview: Base has 4 compartments for up to 4 players, and 30 honey bees and 32 leaves. Players take turns pulling leaves out of the honey tree, trying not to disturb the bees. Winner is the one with the least amount of bees in their tray at the end of the game. 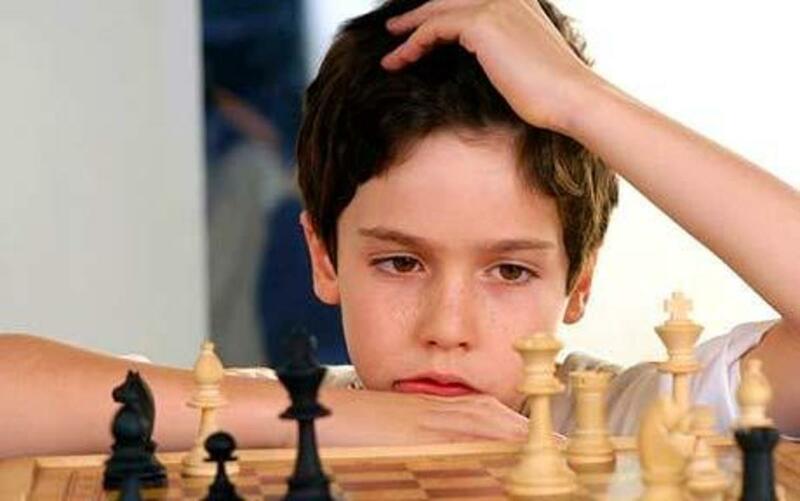 Youngest children should be supervised due to small pieces. Amazon Customer Rating: 3.8 of 5 stars by 262 raters. Chief complaints: Set up takes longer than play and must be done by an adult. Bees fall too quickly and easily. Note however that 172 of 262 raters rated the game 4 (68 raters) or 5 (104 raters) stars. Skills: Delicate controlled movement to pull leaves from the tree. Versions: The Tumble game and Tumbling Monkeys are very similar games. Modifications: One child could engage in solitary play practicing their skill at removing leaves with the least displacement of the bees. Number of Players: For 2 to 4 players. 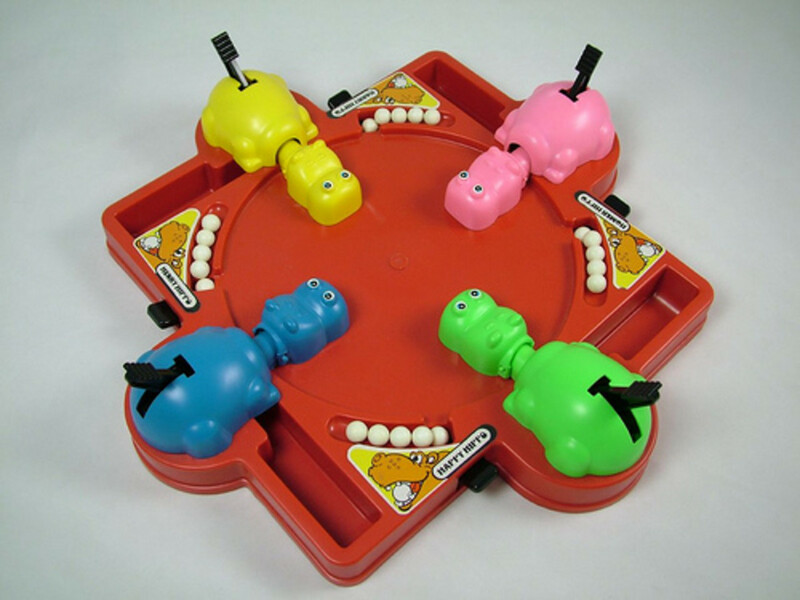 Brief Overview: Players press their hippo’s tail lever to try to gobble marbles. Marbles can be released 1 at a time, or all 20. Play is fast and furious. Player with the most gobbled marbles wins. Supervision needed for youngest children due to small parts. Amazon Customer Rating: 3.6 out of 5 stars from 1550 raters. Rating distribution: 42% rated the game 5 stars, 13% gave 4 stars, 13% 3 stars, 11% 2 stars, and 21% rated the game 1 star. Primary complaint is of cheap construction of the game compared with the Hungry Hungry Hippos game of parents’ childhoods. Skills: Hand grip and coordination to work the hippo. Counting skills. Versions: Hungry Hungry Hippos Travel Game, Fun on the Run, and Keychain. Number of Players: For 2 to 4 players. Could also engage a child in individual play. Brief Overview: This game was specifically recommended to me by fellow HubPages writer, Lily Rose. Players draw cards and must reach into 1 of 4 openings in Ned’s head to find their designated item. Items include rat, spider, moldy cheese, lost lunch and apple. Amazon Customer Rating: 4.4 of 5 stars from 232 reviewers. Chief complaint is flimsiness and lack of form to Ned’s head and hollowness making it too easy to find objects. Cheap quality to some of the items to find such as large Q-tip. . Skills: Ability to recognize objects by touch (stereognosis). 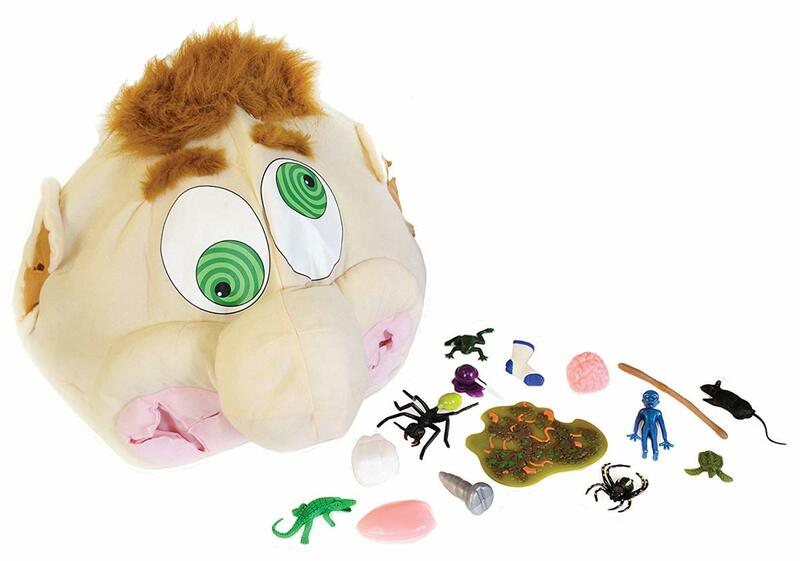 Modifications: Per Amazon reviewers, it would help to add stuffing to Ned’s head to give it form and make it more difficult to find objects. 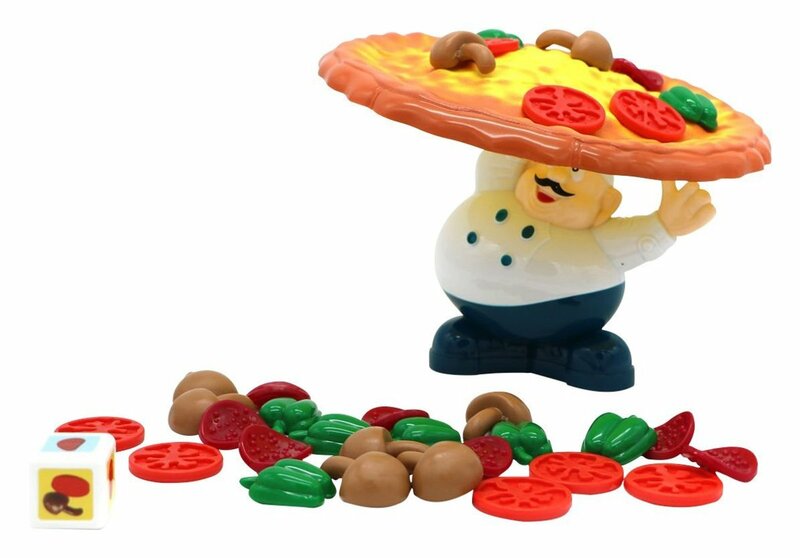 Brief Overview: Players take turns rolling the dice and placing toppings on the pizza, trying not to allow any toppings to fall off. Amazon Customer Ratings: 3.6 of 5 stars from 29 raters. Chief complaints: Pizza tips too easily on chef’s finger, making it difficult even for adults to play. One reviewer stated this was easily fixed with a little tape to the finger. Some complained the pizza toppings were too slick to stay on, and roughing up the surface helped. Many favorable reviews, with 48% of raters designating 5 stars. Skills: Delicate controlled movement to place toppings on pizza. Modifications: Tape to chef’s finger and scratching topping backs to rough up the surface, both to make the game less frustrating to play. As suggested by 1 reviewer, players can also play in reverse, removing toppings. One player could play alone practicing their skills. Brief Overview: Game has 20 worms in a plastic base, with 24 instruction cards. 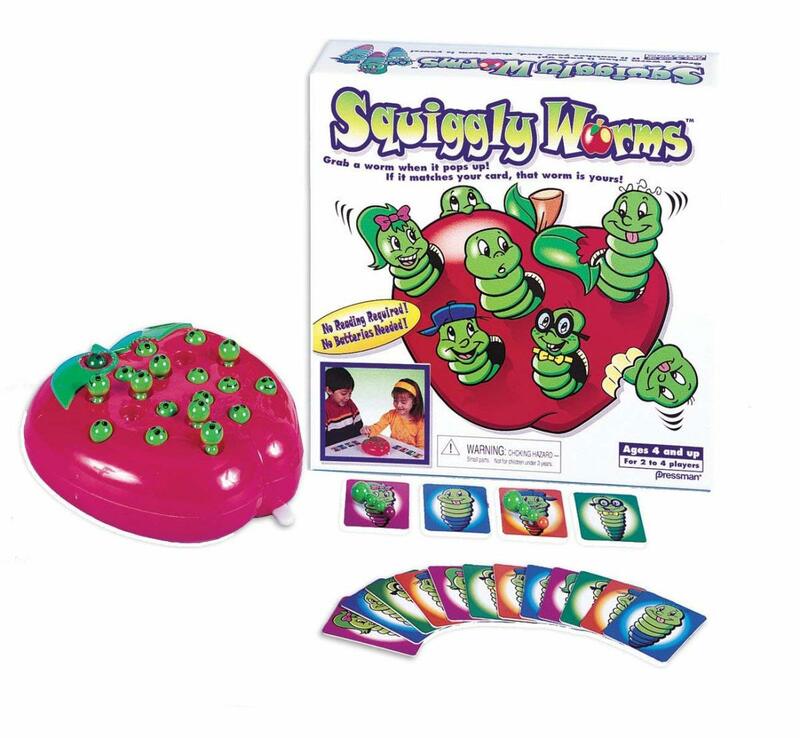 As worms move up and down, players pick worms up 1 at a time to try to find a worm whose tail color matches their card. Amazon Customer Rating: 3.5 out of 5 stars from 34 raters, with 41% of raters giving a 5 rating, and 29% giving a 4 of 5. Many stated their kids or grandkids love the game. Those giving low scores seemed to complain of poor quality compared to 20 or more years ago. Several specifically said timer broke after a few uses. Skills: Dexterity and speed to grasp moving worms. Brief Overview: Children create using the Mr. Potato Head pieces to attach facial features, arms, legs. Create “aliens” by attaching nose where arm would be etc. Youngest children should be supervised due to small pieces. Amazon Customer Rating: 4.5 of 5 stars from 761 raters. Skills: Recognition and manipulation of Mr. Potato Head pieces, attaching them to the potato body. 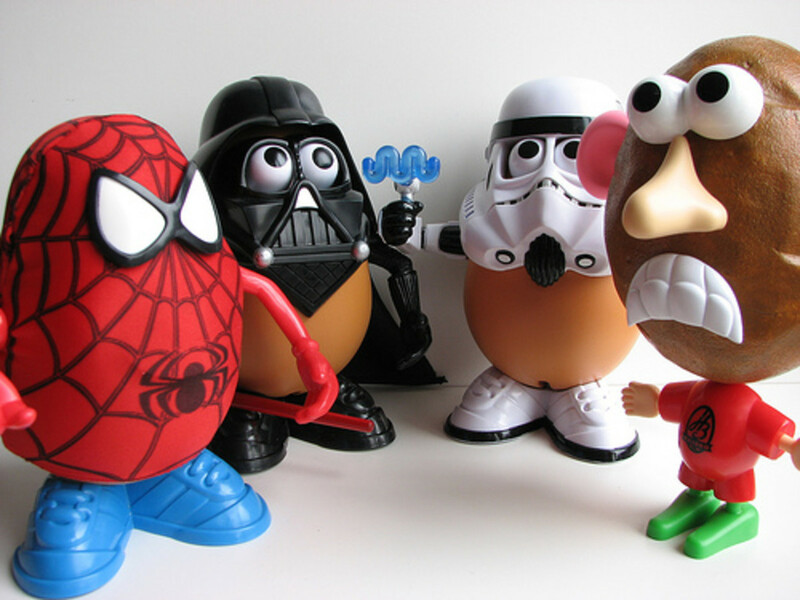 I have a sizeable collection of Potato Heads, and use them often in therapy. I treat a child with cerebral palsy that cannot build Potato Heads, but he can take the pieces off by himself. Versions: Classic Mr. Potato Head, Mr. & Mrs. Potato Head, Trick or Tater, Opti-Mash Prime, Transformers. Many, many versions, clearly aimed at much older “kids”. Kiss Collector Set, Spider Spud & Friends, Darth Tater, Spud Trooper, Artoo Potatoo, NY Yankee, Indiana Spud and the Lost Ark, others. Brief Overview: Players use magnetized fishing rods to fish for fish and other underwater objects that have metal rings attached. Each player has 2 attempts at fishing. Amazon Customer Rating: Limited at 3 reviews, with rating of 3.3 of 5 stars. Thanks Neil. I hope you'll check out more of my hubs on children's table games. Very good piece of writing. Love it.. Thanks Lily Rose and fastfreta for reading and commenting. Let the games begin! My grandchildren range in age from 5 to 1, these games are ones that they could use. I'm going to look for as many as I can find. Oh yes, I remember most of these games and toys, especially hungry, hungry hippo and cootie, how quickly you forget, when you don't need a certain thing Thanks for a great informative hub. You've got some great stuff here, RM! Thanks for the "mention" and FYI - I like that Ned isn't more stuffed because it easily folds flat for storage in its box - I'm all about being organized! We have a lot of fun and laughs when we play that game! Kimberly you always make me smile. Thanks for the encouragement. I am proud of the series. Yet another topic area that I wish I'd had time to write about when I was a working therapist. Veronica thanks for your support. 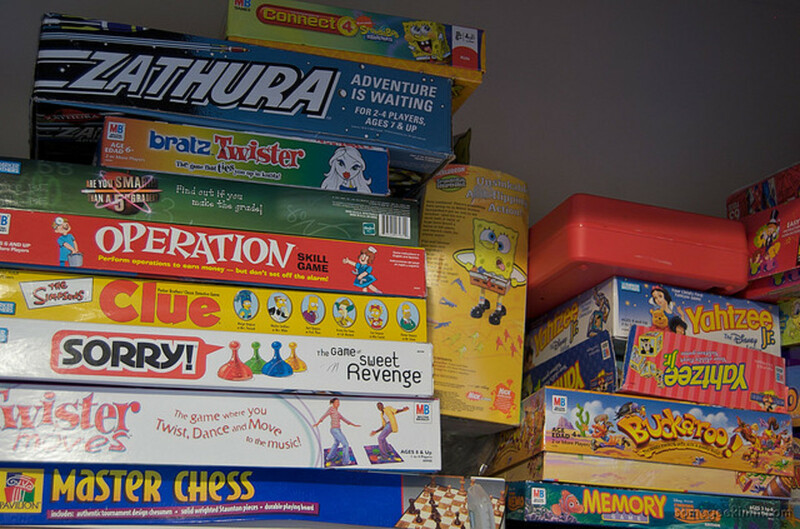 I loved using games when I did school-based therapy. These are some great game ideas! I especially like the fact that they teach as well as allow the child to have fun.